Nine months after injuring ligaments in his toe, Redskins running back Roy Helu, Jr. was seen taking handoffs, catching passes, cutting and running full speed. 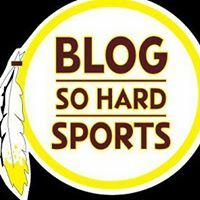 The Redskins front office was forced to bring in competition for 3rd year running backs Helu and Evan Royster because of their injured and ineffective 2012 campaign behind 6th round rookie sensation Alfred Morris. The Redskins drafted Chris Thompson an electric, speedy, shifty running back from Florida State University in round 5 of the 2013 NFL Draft and Jawan Jamison, a do it all bowling ball of a running back similar to his predecessor from Rutgers University, Ray Rice in round 7. Both of these players should provide strong competition for Helu and Royster this season. Last season seemed to end before it started for Helu, from the beginning of training camp he was hampered by an Achilles’ tendon strain. He rested the injury for most of the preseason and then he damaged cartilage in his left big toe in the season opener vs. the New Orleans Saints. The latter injury forced Helu onto the injured reserve, ending his season. Its been a long road back to health for Helu, but he says its all worth it because hes now a smarter and more humble back having learned from the sidelines last season and in the practice and film room. Helu tried rest and rehab during the season last year and during most of the off-season. But he ultimately decided on on February 5 to undergo surgery to repair the damaged cartilage in his left toe. This was probably a wise decision as we all know who debilitating toe injuries can be to running backs. After surgery, Helu has been working his way through rehab and training on the sidelines of the voluntary off-season practices. 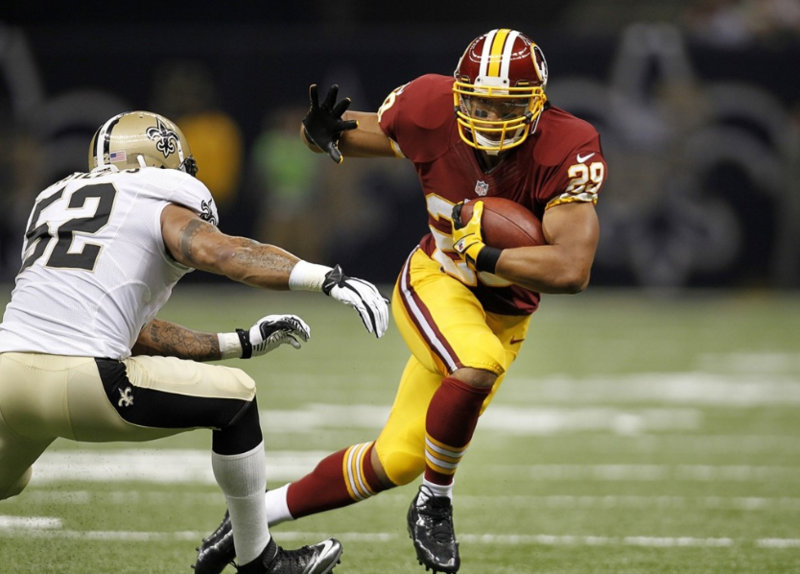 Finally, on Wednesday of last week Helu received clearance to practice fully with the team. He said that it has been so long since he was 100% healthy that he actually forgot what it felt like. After two days of practicing fully, Helu had no setbacks and he expected to participate fully in this week’s three-day minicamp. Helus goal has always been to get back on the field before training camp. He and the doctors do not believe that he is rushing back too soon as he has full clearance from the medical staff. The Redskins have Alfred Morris who rushed for a franchise single-season record, 1,613 yards last season as a rookie and he returns as the starter. Behind Morris though the Redskins backfield is cloudy. The Skins offense realized they missed a player with Helus skill set last season. 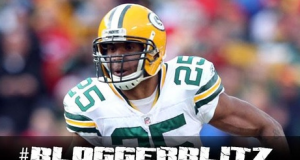 He is a back who can provide a change of pace and be a receiving threat out of the backfield. He has also become good in pass protection through hard work. As a rookie in 2011 Helu caught 49 passes for 379 yards and a touchdown. He also ran the ball 151 times for 640 yards and two touchdowns. If healthy, Helu is the leader in the club house to fill the role as a change of pace back as he did during his rookie season in 2011. He does face stiff competition from returning backs Evan Royster and Keiland Williams and rookies Chris Thompson and Jawan Jamison though. Backup RB will definitely be one of the battles to keep your eye on in camp. Shanahan has admitted hes glad that Helu is healthy and that he has a great skill set and brings a lot to the table. Hes looked good in practice and hopefully he keeps improving and getting healthier so he can fully compete in camp.